Did you know that before there was the world wide web, people still managed to buy and sell real estate? What’s happened is that technology has changed the game from people and information to impersonal data. More agents rely solely on automation for connection and are failing to harness the power of human connection. It’s time to gear up with innovative ways to connect with prospects using both personal and automated services. With automated voice messaging, lead generation direct-connects and more, we may have lost the very foundation of the real estate transaction, which is actually exchanging real-time connection with the prospect. Automation is a terrific tool to stay connected and informed, but nothing beats face-to-face connection. It’s time to go beyond technology and get out there and see the people. Take that tired old listing presentation and pump it up. It’s time to refresh, reboot and redesign your presentations with the latest integration of platforms and services. One newer idea is to do a video walk-through of your new listing for a fresh way to ‘view’ new inventory. Post it to your Facebook business page and use geotargeting to market it directly to those prospects who show interest in the area or location. 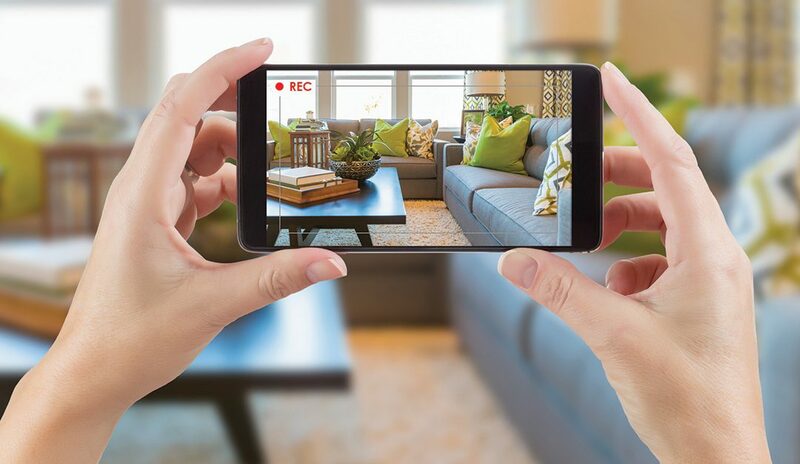 Real-time video can show off the highlights of a home, especially condos that look pretty much alike on the outside. Up your listing presentation with video marketing samples, embed drone footage for special properties and include new innovations for e-marketing platforms that target specific buyers for your new listings. Give a whole new level of ‘experience’ to both the seller and the prospective buyer using video engagement. Did you know that the consumer shows more interest in their immediate neighborhood than in broader zip code data? Research has cited that when prospects search zip codes, they’ll spend seconds versus minutes online when looking for properties in a 4×4 block area. Take this opportunity to get deep on local demographic information that has high relevance to a prospective buyer’s needs. Include specific information about lifestyle amenities within blocks of the subject property, in addition to housing data. Visit, walk and meet the neighborhood to become their expert. Door-knocking has been around for years, but when you execute with a purpose to ‘meet’ instead of ‘solicit,’ you’re met with a more open energy. Target the 40 properties around your brand-new listing and ask if they can help you “find” a new neighbor. Take the opportunity to introduce yourself and your team. Offer an invitation to attend a ‘sneak peek’ private open house reception at the property before the public viewing. If they attend, send a “Thank you and nice to meet you” note. If they don’t attend, send a “Sorry we missed you” note. Either way, the local neighbors get to put a face with the yard sign. Go beyond technology and reach out to engage your prospects with a human connection and create raving fans for life.